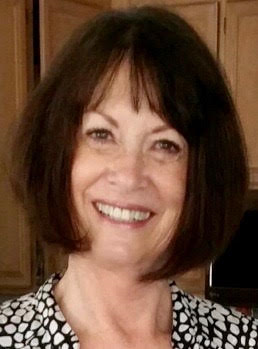 Carol Dorman holds a lifetime Elementary School Credential and graduated from San Diego State University with a Bachelor of Arts Degree in Social Sciences. She has taught 4th, 5th and 6th grade gifted and bilingual classes within the San Diego County School District. She was immersed in Mexican culture while studying in Guadalajara, Mexico. She currently teaches Grades 1 - 6 Spanish, English Writing and tutors private lessons. 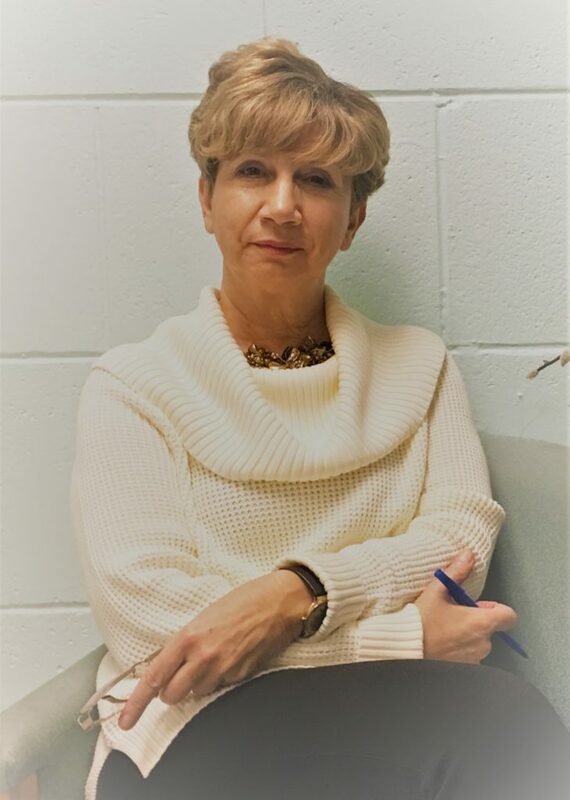 Dr. Simmons earned her Ph.D. from UCLA and is a specialist in Classic Literature of Europe and the Near East, with additional background in other key texts in World Literature and in American Literature. She has 15 years of experience in teaching, researching, writing, and editing at the university level. She has a foundation in social sciences which allows her to help students put literary works in historical and cultural context. She also tutors in SAT and college preparation with an emphasis on reading comprehension, analysis, vocabulary building, writing skills, and critical thinking. 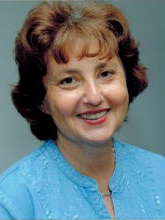 Miss Elena Cala is an elementary education instructor with 25 years of teaching experience, fully certified in both New York and California. She holds 2 master’s degrees in Education and 7 teaching credentials, including a certificate to teach English as a New Language (ENL) from the University of Notre Dame and a certificate to Teach English to Speakers of Other Languages (TESOL) from the University of California, San Diego (UCSD). She currently teaches English Writing, Speech, and spelling to all grade students. Jinghui Yu held the title of Senior teacher and had 27 years of experience in her career as an elementary school teacher in Shanghai, China. She was honored several times with 1st Prize Award for her demonstration in competition of teaching skills. She currently teaches Chinese language classes. Her recitation class students have performed and earned many top awards in San Diego and Los Angeles contests. She has continued to improve her Chinese language knowledge and teaching methods by attending numerous training programs. She received a Distinguished Teacher Award by the Chinese School Associates in the United States in 2013-2014. She also obtained an Overseas Chinese Language Teacher Certificate issued by the China State Department in 2017. She is the director of the Chinese credit class in After School Learning Tree. She majored in Chinese Language and Literature with an emphasis on education in China. 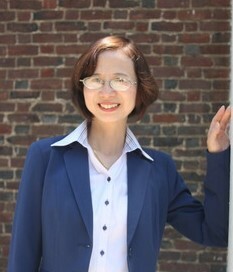 She received a scholarship to the University of Virginia STARTALK Chinese Teacher Academy (VSCTA) for graduate school credit. 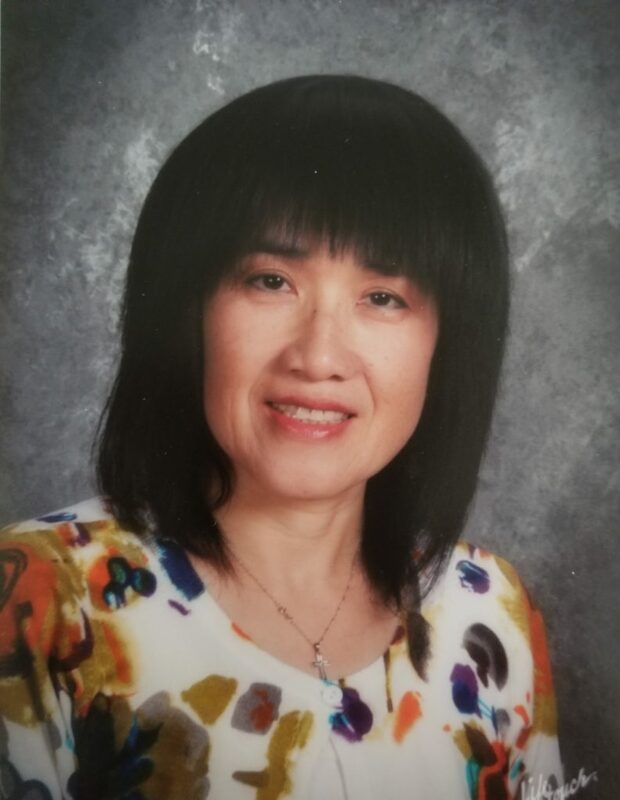 She was selected by the National Security Language Initiative STARTALK program as a qualified Chinese teacher and has taught Chinese in public school summer programs. She is a senior Chinese teacher at a private school. She has over 20 years of teaching experience in different settings. She was named an Outstanding Senior Chinese Teacher from the Southern California Council of Chinese Schools. She also received an Exceptional Teaching recognition from Stanford University. She is passionate at teaching Chinese and always gives the best support to her students. She has almost 20 years of teaching experience in different settings. She has completed the National Security Language Initiative STARTALK teacher’s training program and has taught Chinese in a public school summer program. She is teaching Chinese credit classes in various Chinese schools. Over the past two years, she has taught Chinese credit classes in After School Learning Tree. She specializes in teaching various levels of students in different settings. She has over 15 years of experience in teaching beginning, intermediate and advanced levels Chinese in the United States. 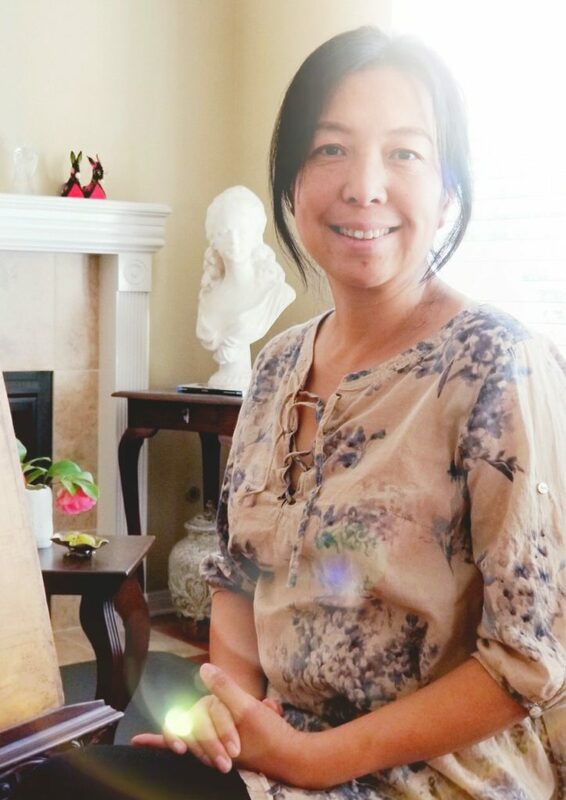 She is an ACTFL Certified OPI Tester of Mandarin Chinese and has completed the STARTALK Professional Development Program for Teachers of Mandarin Language and Culture at Stanford University. 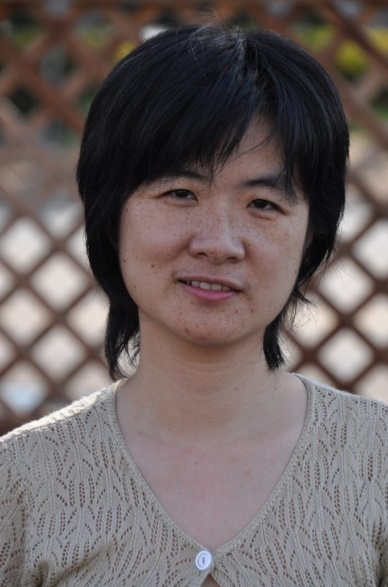 She has experience teaching at private high schools, heritage Chinese schools' credit classes and adult schools (PUSD). Before coming to the US in 2009, She earned her associate’s degree in China and MA in Great Britain. She taught English for 10 years. In the US, she taught Chinese in different settings. After she earned her teaching credentials, she has taught Chinese in a public middle school and a high school. She is now teaching Chinese in Hilltop High School and Middle School in Sweetwater Union High School District. Over the past three years, she has taught credit classes in After School Learning Tree during the weekends. Mr. Jabro earned his Bachelor of Science Degree in Electrical and Electronic Engineering from the University of Technology Baghdad, Iraq. 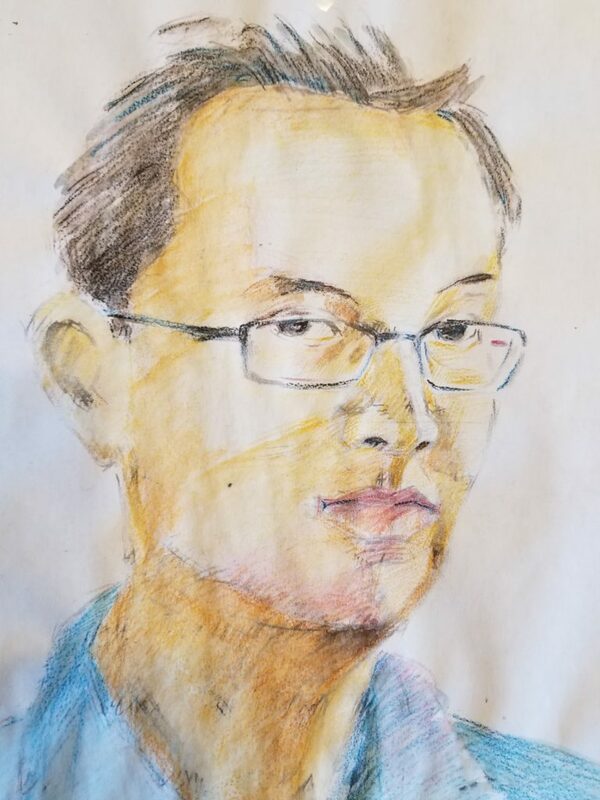 Additionally, he has completed 85 units in computer and information science from Grossmont-Cuyamaca College in San Diego. Prior to coming to Learning Tree he was a math tutor for three years with elementary, middle and high school students. 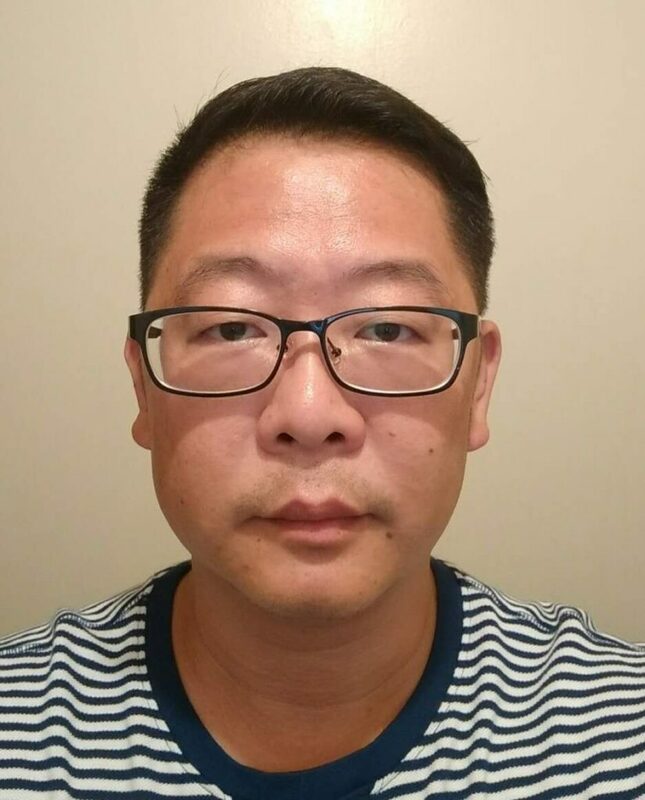 Currently at ASLT he teaches math and Algebra II class for advanced level students. 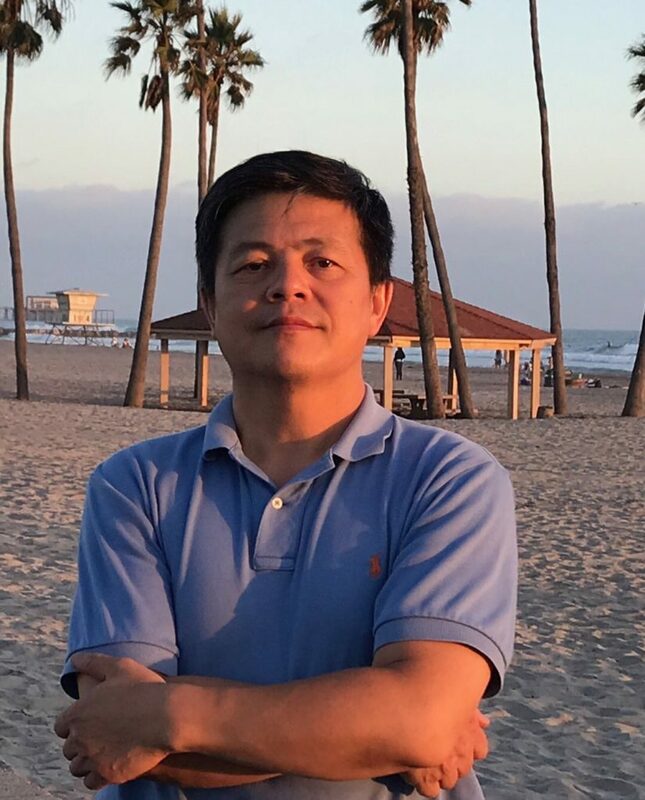 Gary Guan earned his Bachelor of Arts Degree in Civil Engineering from San Diego State University with a special emphasis in mathematics. He was trained as a tutor through SDSU’s Trio Program and won an award for his outstanding participation. 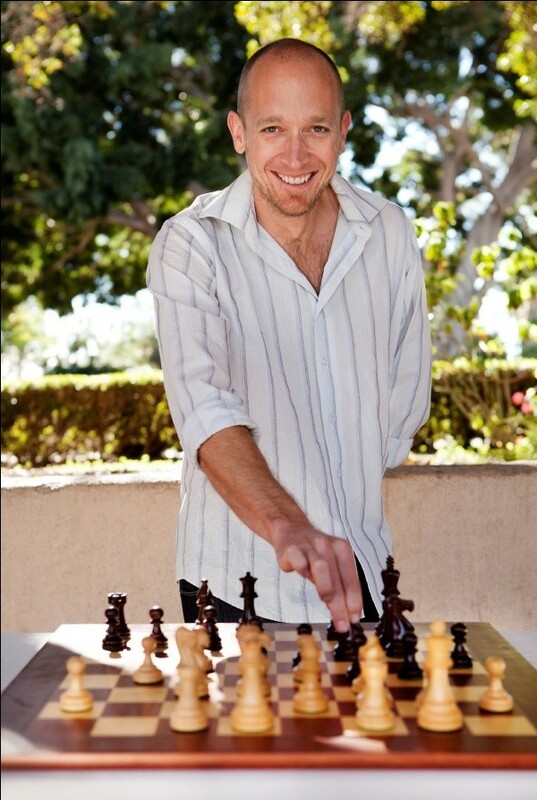 He was a tutor for 2 years at LaFayette Elementary and Mar Vista Middle School. He currently teaches math to Kinder, 1st, 2nd and 3rd grade students. 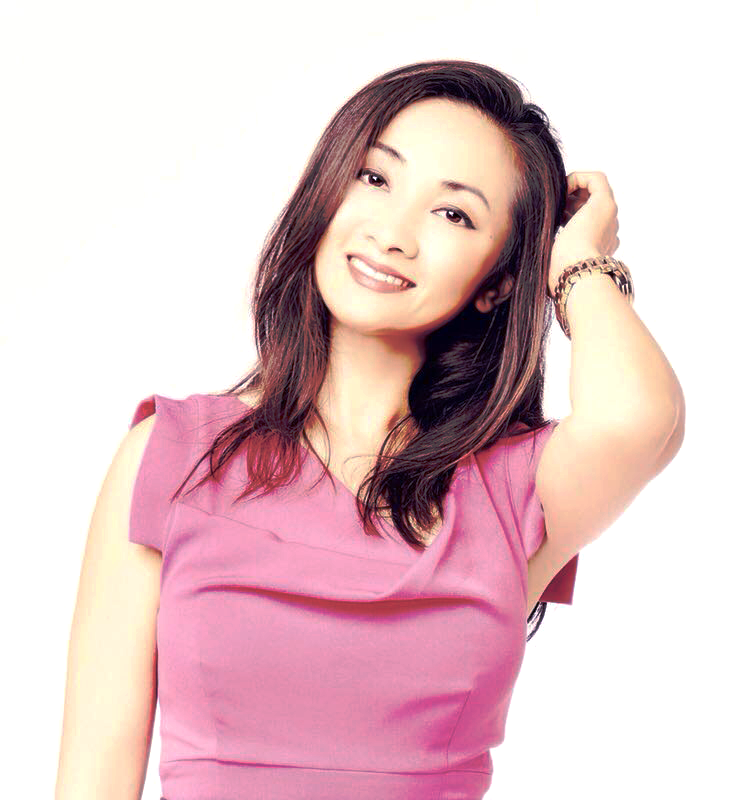 Ms. Chen graduated with a bachelor degree in Journalism and minored in Computer Information Systems from University of Kansas. She used to work for a water filter company as a data analyst. While in college, she also volunteered for many non-profit childrens' organizations. She currently teaches math to kinder, 1st, 2nd and 3rd grade students. 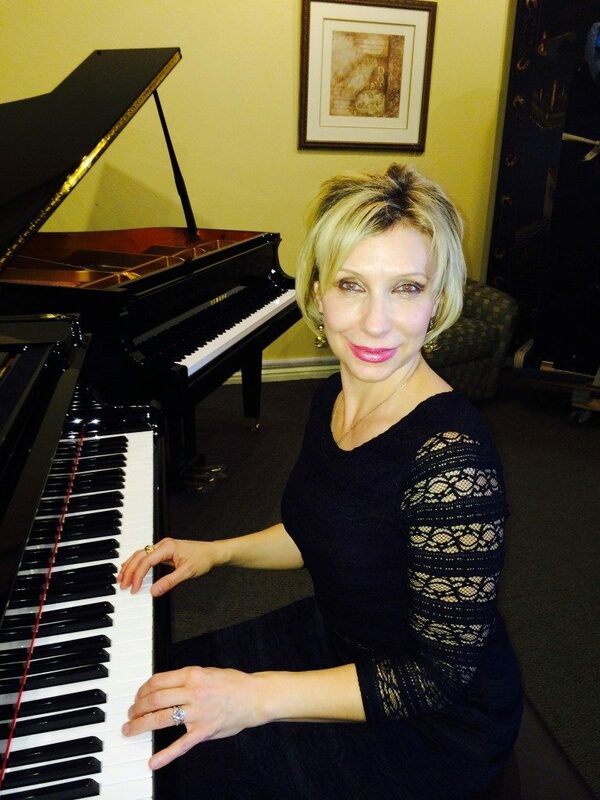 Galina Talis holds a Master’s Degree in Music Education from the Russian Conservatory with concentrations in Piano Pedagogy and Theory/History of Music. She has been teaching piano for over 30 years and many of her students have become winners of numerous competitions and contests in San Diego and Southern California. She is a member of the Music Teachers Association of California, which qualifies her students to participate in this organization’s programs, including Certificate of Merit, Bach Festival, Sonata Contest and the Popular Music Festival. 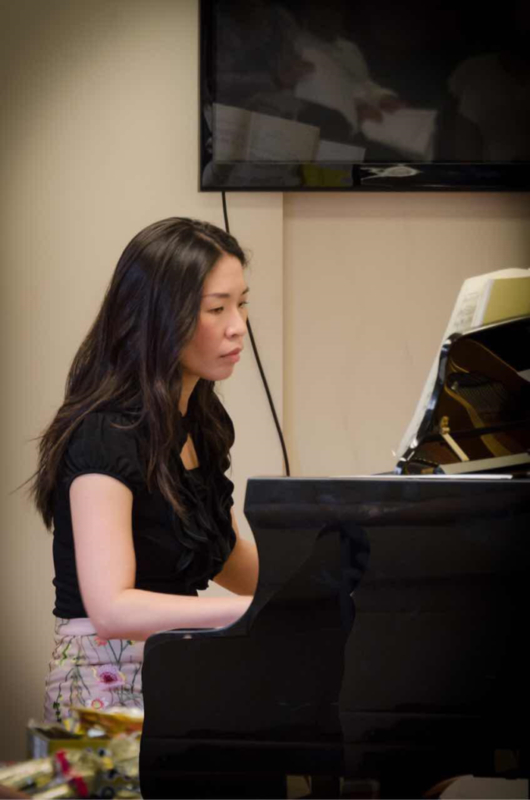 Vanessa Lee earned a Master’s Degree in Music Education from Southern Illinois University and a degree in Trumpet and Piano Performance from Soochow University, a premier university for the arts in Taiwan. She is a member of Music Teachers Association of California (MTAC). Since 1994, she has been teaching private piano lessons to students of all ages and skill levels, focusing on building a strong foundation in music theory and technique. Her students are encouraged to participate in the annual MTAC Certificate of Merit Program to develop discipline and build mastery and confidence. Alena Berg began studying at the Special Music School of St. Petersburg, Russia, at age 7. She attended that program through secondary school and later graduated from the university at the St. Petersburg Conservatory earning degrees in Music. She has been a piano teacher for over 20 years in both Prague and the United States. She is a member of the Music Teachers Association of California and her students have competed in many festivals and contests with very high results. •	Over 20 years teaching experience in Europe and U.S.
Professional musician, composer, singer, songwriter and multi-instrumentalist. Plays electric and acoustic guitars, bass, piano. 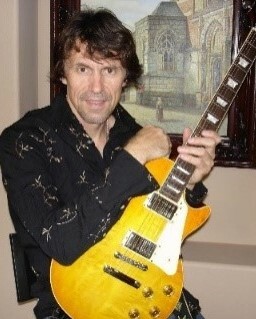 From 1982-2001, he performed with famous Belarus group "Syabry" ( guitar, bass, lead vocal). Participated in many international festivals,tours and concerts. Works in recording studios, TV and Radio shows, and writes solo albums ( singer, composer). Lives in San Diego, CA. She was the exclusive singer contracted by Guangzhou New Century Music Production Inc. and TV show host at Guangdong Province Cable TV Station Music Channel. Released solo singing album 《My Beloved Sister》and many combo CDs with top Chinese pop artists. She has been the judge of “The Voice of China” North America SD Audition and many other singing competitions. With education and degrees in music and business, Michelle has become a leader of international music exchange in San Diego. She received the “Outstanding Contribution to International Music Exchange” Award from San Diego County Supervisor’s office for her 2017 production of the 4th Hong Kong International Music Festival North America SD regional Audition. •	Was born in a Musical family and started to learn at 5 years old. •	A violinist with the San Diego Symphony and the San Diego Chamber Orchestra. •	Teaching in San Diego for 26 years with many students. Fei has been teaching piano to San Diego kids and adults for over ten years. She’s a member of the Music Teachers’ Association of California (MTAC) and has helped many students pass their Certificate of Merit exams. 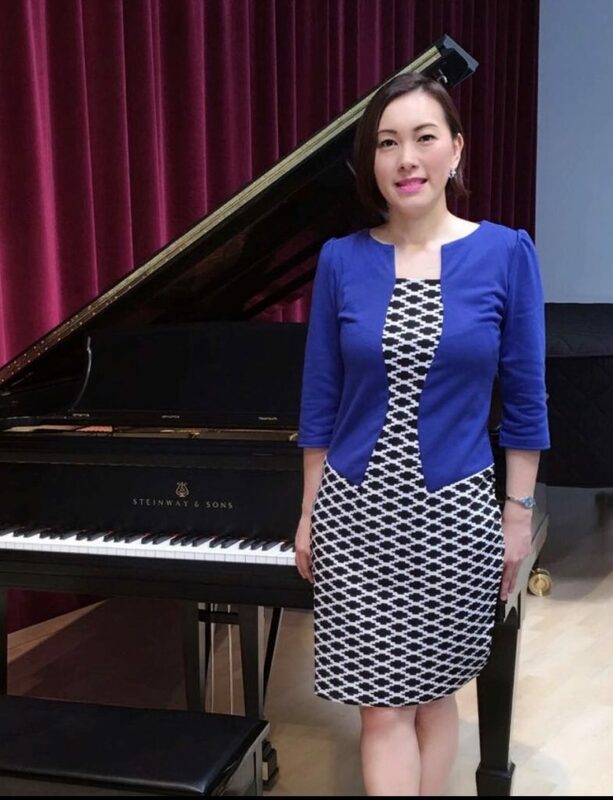 She received her Master of music in Piano Performance at Brigham Young University (studying on scholarship with Paul Pollei) and her bachelor’s degree from Taiwan’s National Institute of Arts, where she was chosen as the leading accompanist for several years. Fei has also taken doctorate-level courses in music art with Norman Krieger at the University of Southern California, and piano-performance classes with Daming Zu, a graduate of The Juilliard School. He earned his Master Degree in Music Education from the University of Silesia in Katowice, Poland. He is a professional flute player specializing in Baroque, Jazz, and Latin music. The main instruments of proficiency are flute and guitar with teaching expertise in private lessons, musical projects and bands. A wonderful lesson for ASLT in Mr. Switacz’s recording studio where anyone can make a compact disc (CD) for singing, music as both! Ms. Maciej’s personal philosophy is for each student to have a musical adventure along with education, recordings and performances. 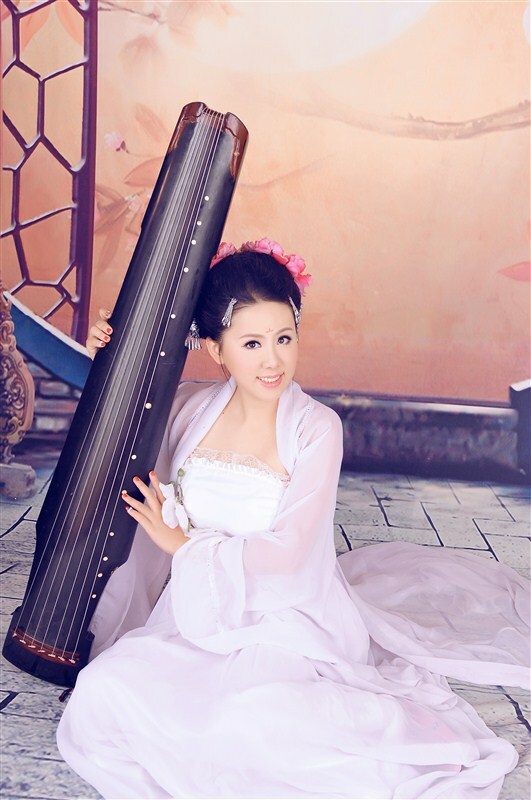 Siyan Zhou started her musical journey when she was six years old and graduated from Jishou University as a zither professional. She has also participated in many American and Ukranian music exchange programs. Mr. David Mao began taking art lessons as a child. He studied art with Prof. Jiangmei Ni 【倪景楣】in the College of Architecture and Urban Planning at the Shanghai Tongji University. He also took private lessons from Mr. Wenliang Yan 【颜文梁】, who was a pioneer of landscape oil painting in China, and the vice president of the Central Art Academy. Over many years of art study, David acquired a solid foundation in sketching watercolor, and oil painting, and gradually developed his own style. Ms. Trisha graduated from Iowa State University with a Master of Arts in Education Degree. She has 26 years of teaching experience, 12 years in the U.S. and 14 years at International Schools around the world. 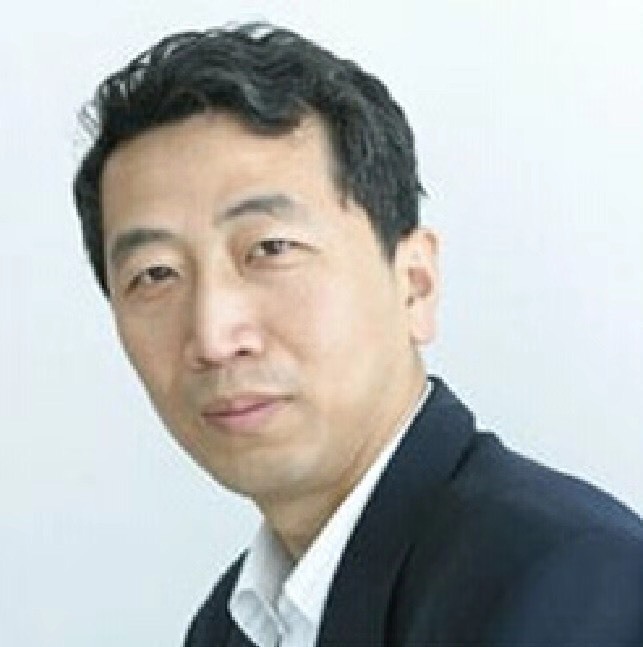 Mr. Yu graduated from Beijing University of Educational College with a major in Art. He has 20 years of work experience in teaching art, including, four years of teaching painting at the BOYI Art Training Center. In addition, he was Art Director at the Beijing Art Company for 15 years. Mrs. Brie has 8 years of training and rich experience in Art. She graduated from the Subsidiary School of Central Academy of Fine Arts in 1992. In 1996, she graduated from the Central Academy of Fine Arts. Since 1996, she taught at Beijing NSCL International School, and has served as a judge and instructor for the Beijing International Children's Painting Competition. In 2016, she co-founded Temecula Valley Chinese School. Qin Huang began studying martial arts at age 8 and attended Shanghai Sports University where she earned a Bachelor of Arts Degree in Chinese Traditional Sports. She is a professional Wushu (Kung Fu) and Tai chi (Taiji) athlete with over 13 years of professional experience. She has competed in numerous National Wushu Championships in China and has won many distinguished awards and honors, including a bronze medal. She received Wushu 6th Duan certification, equivalent to Black Belt Degree 6th Dan, from the Chinese Wushu Federation, the national governing body for the sport of Wushu in China. A former professor of Wushu and Tai chi at Ningbo University in Zhejiang, she has exceptional skills in teaching Wushu and Tai chi, developing professional students for championship level martial arts competition. She graduated from Singapore Nanyang Academy of Fine Arts and Nanjing University of the Arts, has been a dancer and choreographer in Jiangsu Variety Channel for over 10 years. As an experienced stage performer and dance instructor, Ava was invited to be a program director of the 2014 Summer Youth Olympic Games held in Nanjing.